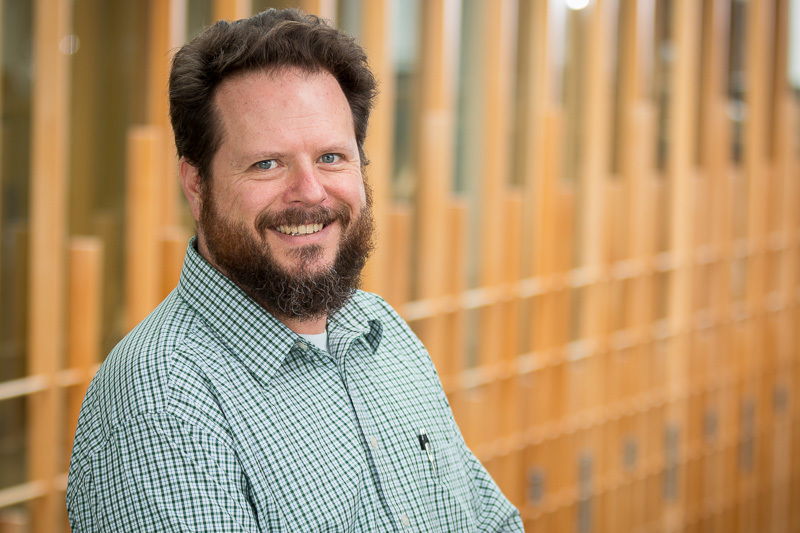 Rick began working at the University of Oregon in 2013. With over 30 years of experience working on college campuses, he understands that student satisfaction is a product of excellent fundamental services and is committed to providing these services to the campus community. When not working, Rick enjoys all the beauty of the Willamette Valley and wonders why he didn’t move here years ago. 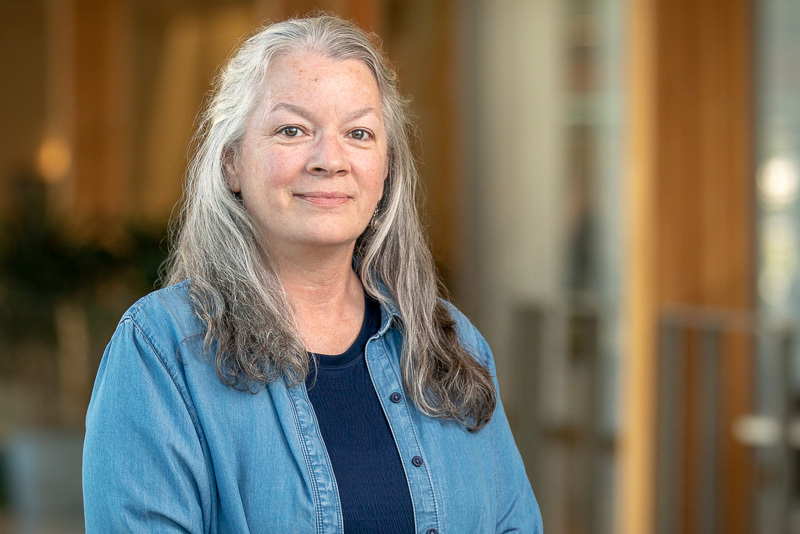 Karen began working at the University of Oregon in 2006 as the Scheduling Coordinator with Scheduling and Event Services. She is incredibly passionate about event planning and was honored to become the scheduling manager in 2011. Karen enjoys having an active role in helping others realize their event planning dreams. Rebecca joined Scheduling and Event Services as a student worker in 2006. 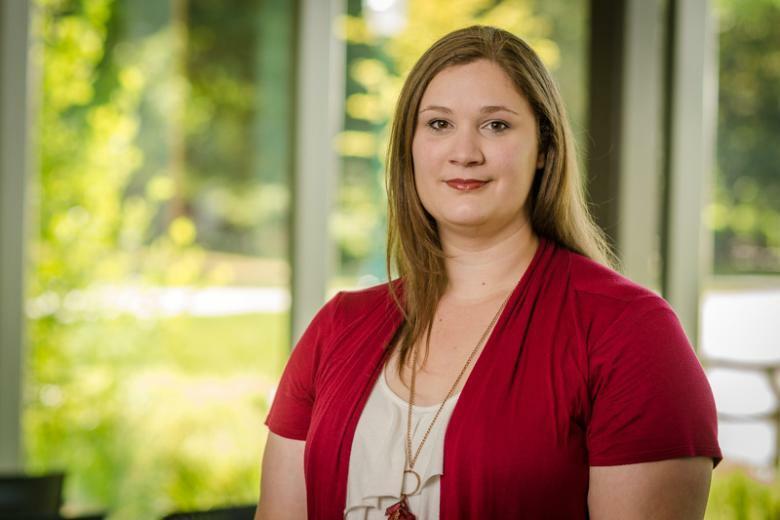 While assisting with events in various roles, she discovered her love for event planning, sound and light operation, and working with students. 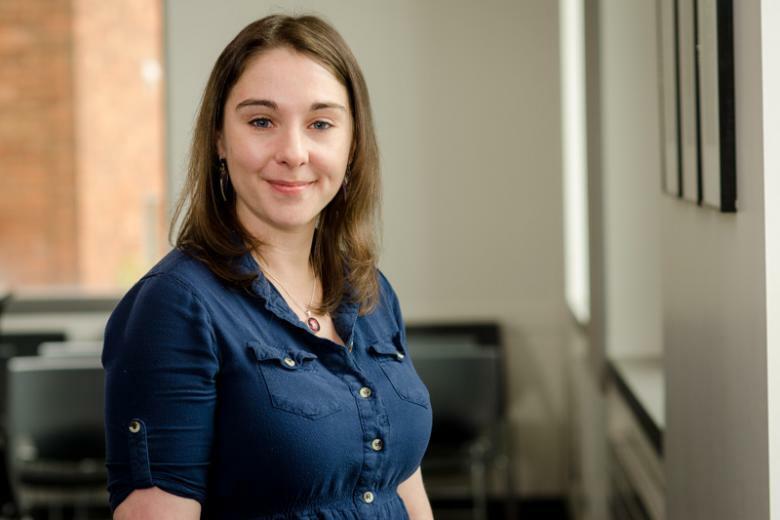 Rebecca returned to the department in 2013 as a scheduling coordinator. In her spare time, she enjoys hiking, gardening, and music. Monica first joined the Scheduling and Event Services team in 2006 as a student crew member, where she found a love of events and all things involved in planning and coordination. After living and studying for two years in Europe she's returned to Eugene. Rejoining Scheduling and Event Services in 2016, she's excited to be getting back to her UO roots and re-engaging with the community. In her free time she writes and dances. Stacy first started work at the University of Oregon in 2002. As scheduling coordinator, she brings together her nearly 30 years of experience in technical support, music event coordination, scheduling, artist representation, and management. In her free time Stacy enjoys gradually turning her yard into an urban farm, biking, traveling, cooking, and band booking. She is very pleased to be working to help facilitate fun on campus. 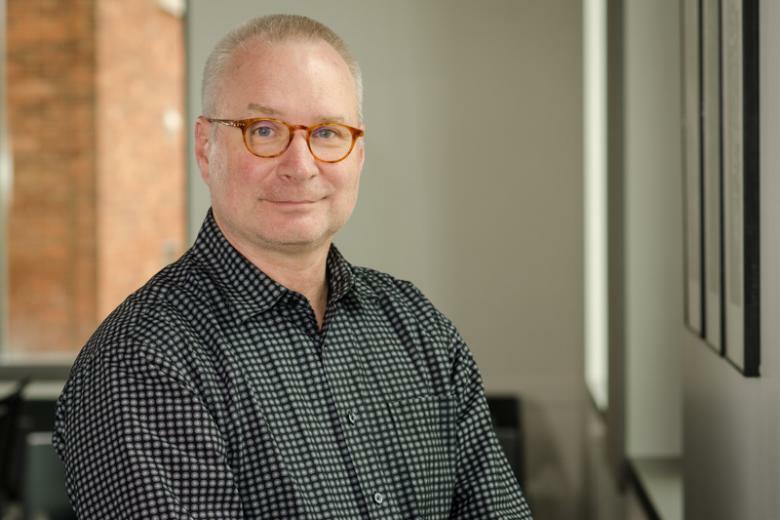 Wade has been working in event production since 1993 and has held positions at the University of Oregon since 2008. He initially concentrated in live audio, but soon branched out to theatrical and concert lighting as well as management. Wade’s technical expertise and leadership have contributed to thousands of successful events, and he is excited to use this experience to support your events. 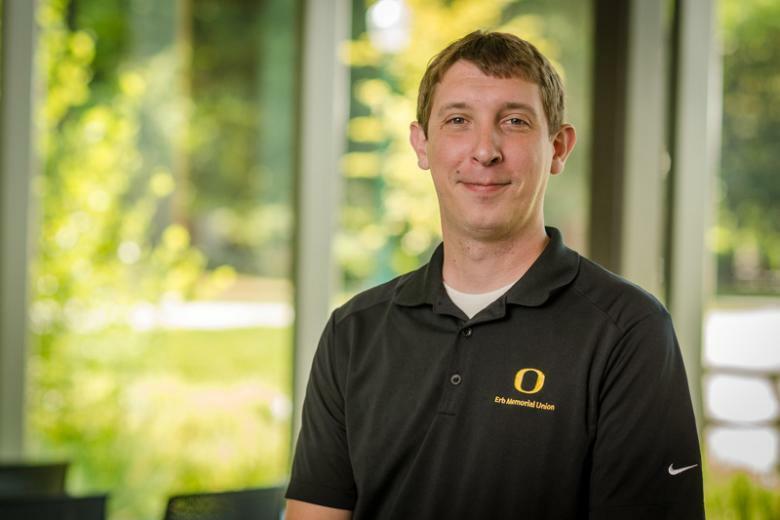 Mike has held various positions at the University of Oregon since 2001 and has worked with Scheduling and Event Services since 2011. He currently supervises the student event support crew and coordinates campus events. In his free time, Mike provides sound reinforcement for music venues in Eugene and events throughout Oregon. Michaela has been working as a theatrical event technician and designer since 2006, and has been with Scheduling and Event Services since 2015. 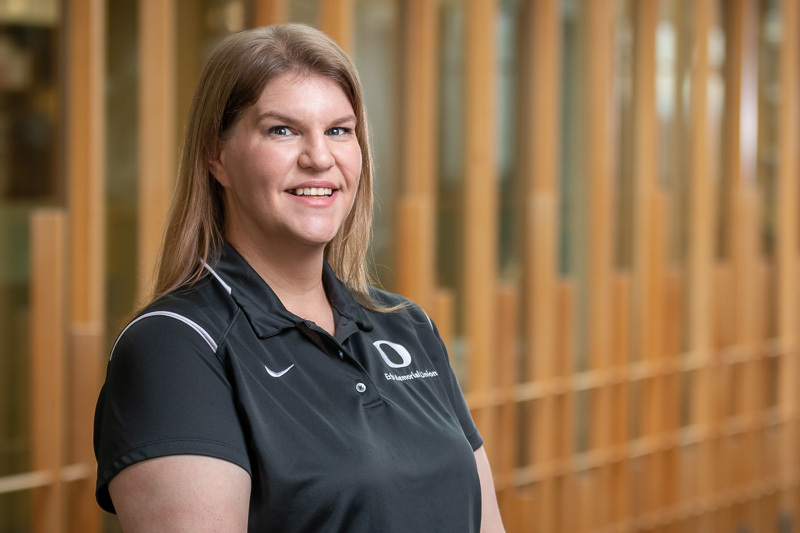 As a University of Oregon alumna, she loves supporting the campus environment with her versatile expertise in event planning and production. When not at work, Michaela enjoys horseback riding, ballroom and Latin dancing, and hiking/camping in beautiful Oregon. 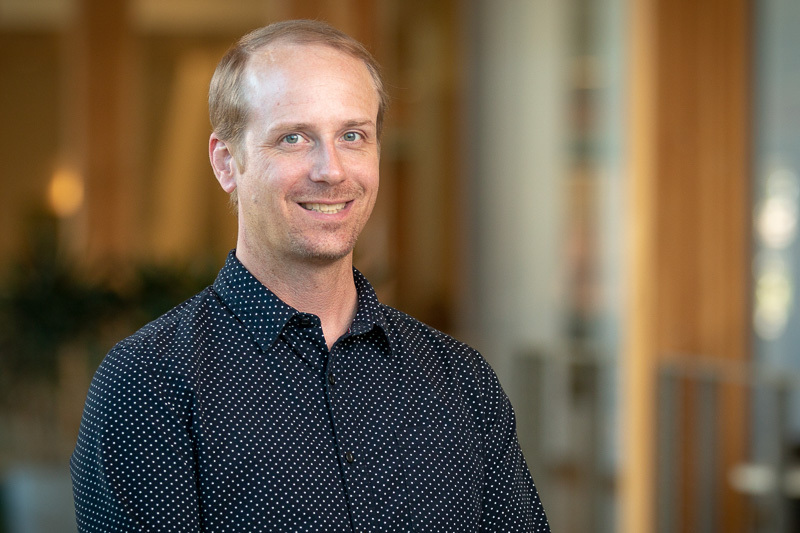 Jesse is thrilled to be joining Scheduling and Event Services after 13 years at the Oregon Shakespeare Festival in Ashland, where he worked as a lighting technician, production music coordinator, tour guide, educator, and audio describer. He was featured as a production musician in four world premiere musicals at OSF, and he always keeps a few stringed instruments in his quiver, should a hootenanny randomly erupt. 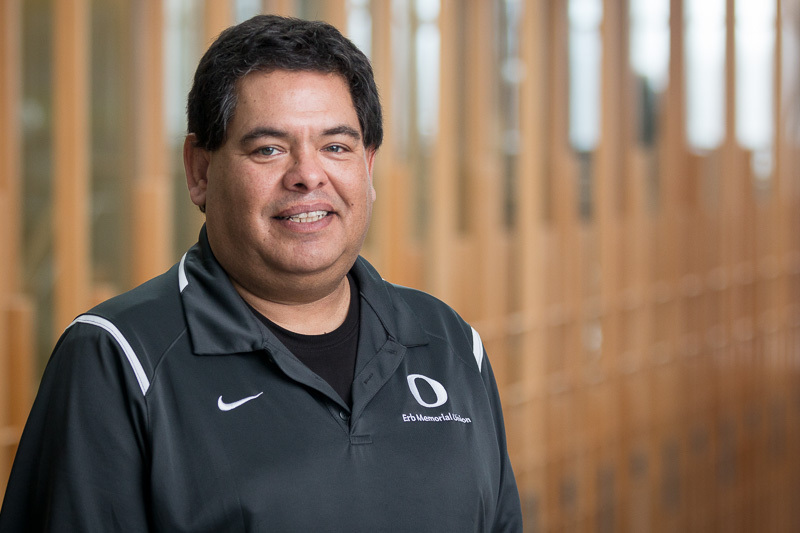 David has worked at the University of Oregon since 1984. He uses his exceptional dedication, organizational skills, and efficiency to prepare rooms for meetings and ensure everything in the Erb Memorial Union runs smoothly. Suzanne received her MS from the University of Oregon in 2010. She has been working on campus since 2007 and joined the Erb Memorial Union in 2014. Suzanne holds a BA in Fine Arts and has worked closely with leading classical Indian dancers. In 2005 she was named a Benjamin A. Gilman Scholar (India). She is a proud parent and enjoys costume design, home brewing, and animal husbandry. Mike has worked for Scheduling and Event Services and the EMU for 40 years and is an excellent resource for all aspects of operation. He is primarily responsible for managing campus scheduling software, tracking events, and customer billing. He also oversees special projects that have a technical focus. Mike enjoys bowling, hiking, and collecting records. Drawn to the conference and events industry from the start of her career, Amanda has gained experience in various hotels and venues across the country, educational venues being her favorite. She feels that a campus setting is the perfect backdrop for events where attendees benefit from the energy of the learning atmosphere around them. The UO’s grounds and buildings are impressive, to say the least, and Amanda is determined to share them with as many lucky groups as possible.